Low cost slim profile 5 V 2 A power supply. 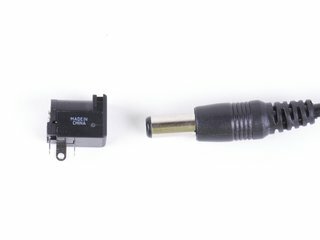 Mating 2.5 mm power jack available separately here. Low cost, low-power plug-in power supply. Output: Regulated 5 V DC, 2 A capacity, center positive. Power-strip friendly design. UL listed. We recommend this power supply for use with most of our kits that run on 5 V regulated power: Diavolino kits, '2313 Target Boards, Meggy Jr RGB and Peggy 2, Red-color Alpha Clock Five kits, and small arrays (fewer than 10 modules) of our Octolively kits. 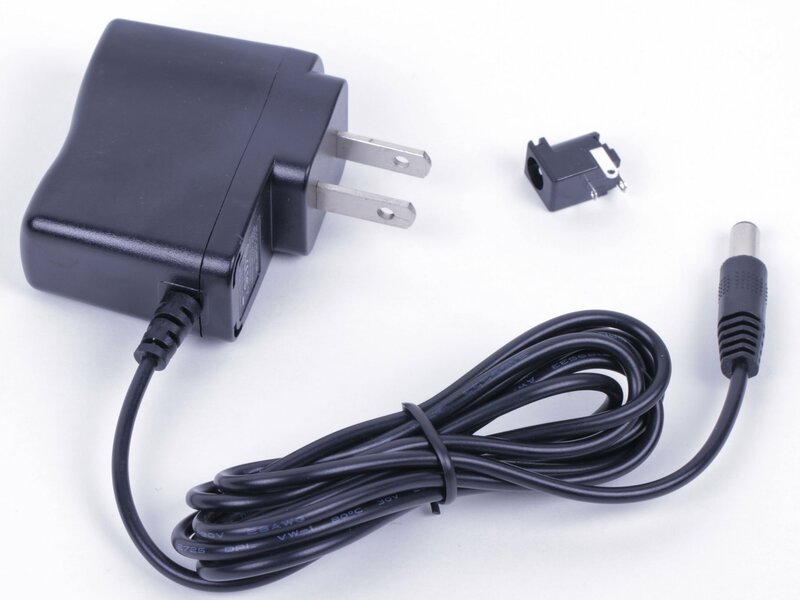 If you are using kits that require 5 V but need more than 2 A, you may wish to consider our 5 V, 3 A power supply.